1. 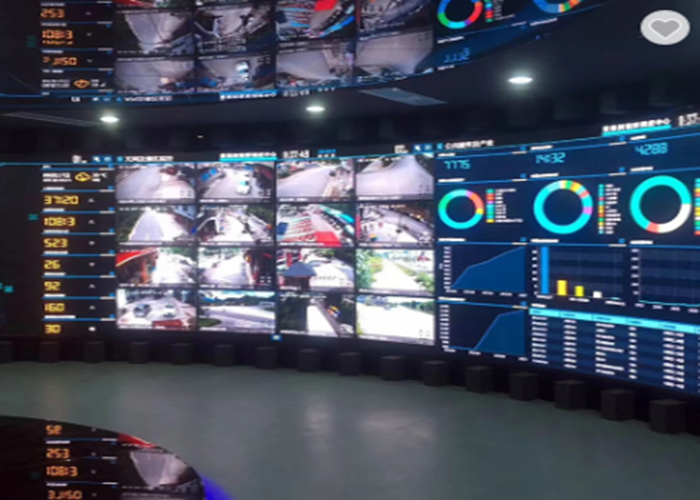 Suitable for indoor, commercial applications, banking, financial securities, post office, ferry, shopping malls, railway stations, telecommunications, government, offices, monitoring, schools, restaurants, hotels, entertainment, enterprises and other various indoor places. 2. Modularization design make it easier for the installation. User just mounts iron sheet or magnetic product on the surface which convenient for maintenance. 3. Lower power consumption and longer lifespan time about 50,000 hours. 4. 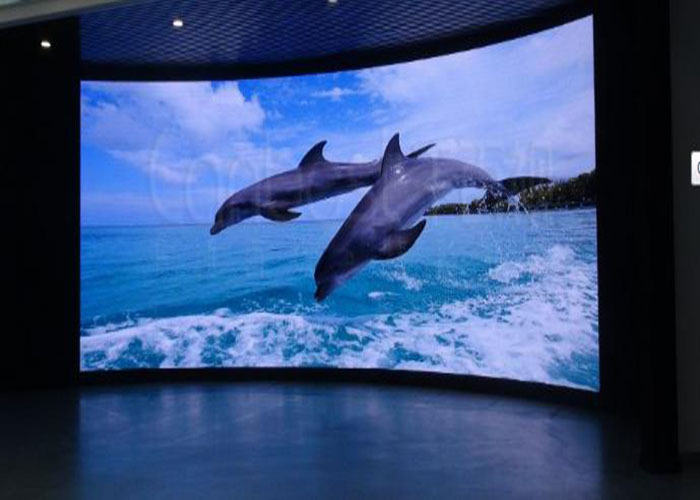 The LED Display can change the shape by your needs, such as arc screen. 6. The HD series owns high definition and it is made of die-casting aluminum, through CNC precision processing.Then the error is controlled within +/-0.05 mm, it can achieve seamless connection. 1.10 years' production experience, have passed certifications CE/ROHS/FCC/ISO9001/Supplier assessment. 2.10000 square meters manufacturing base and complete and integrated LED supply-chain. 3.Standardized management and production. So, every production process is well controlled. 4.More than 72 hours of screen aging test before leaving factory. 5.We have CE RoHS and other certificates to ensure that our products are qualified. 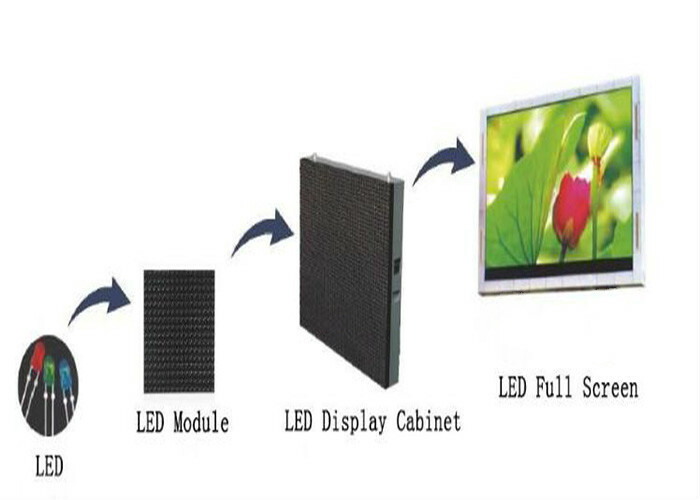 Q1: How to choose a proper led screen for need? A: You need to think about the following three questions. 1) Where will you use for?Just for indoor or outdoor? 2) Did you want to install it in one fixed place or want it to move anytime and anyway convenient? 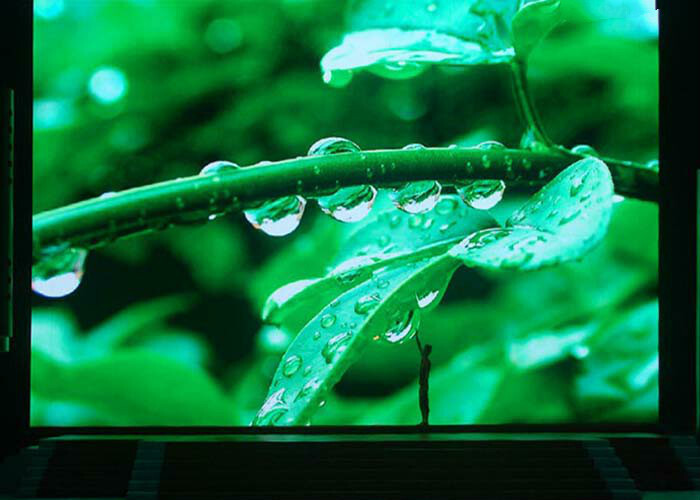 3) what is the specific size of the led screen you would like to purchase? Q2:May I know the shipment? A: Yes, we will ship with 20-25 working days after we received your deposit. Q3. How about your package? A: Well, we usually pack in wooden boxes or flight case.It decide on your size and your needs.We respect your choose. 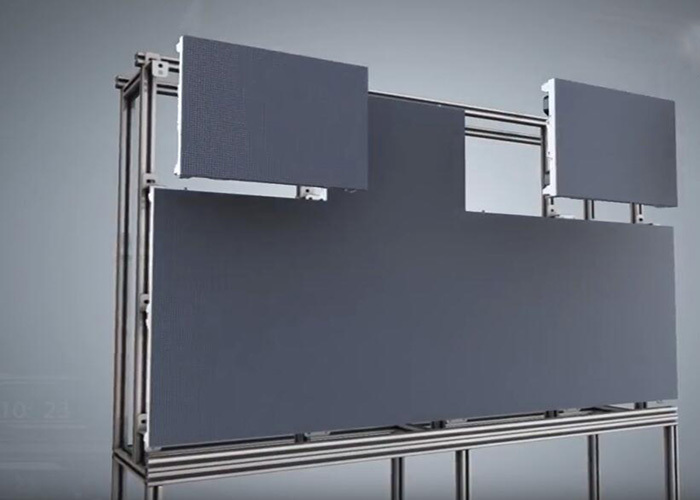 Looking for ideal Irregular Shaped Screen Manufacturer & supplier ? We have a wide selection at great prices to help you get creative. All the Panel Assemble Flexibly are quality guaranteed. We are China Origin Factory of Longer Lifespan Time. If you have any question, please feel free to contact us.